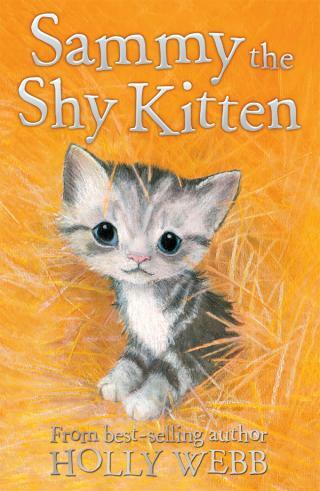 worries that he'll tease Smudge. 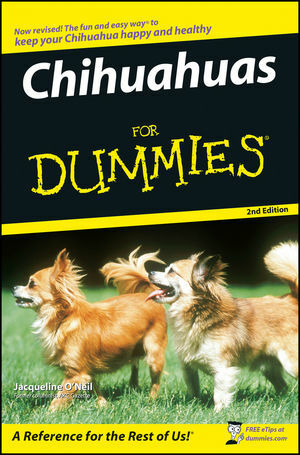 anything to do with Rob? 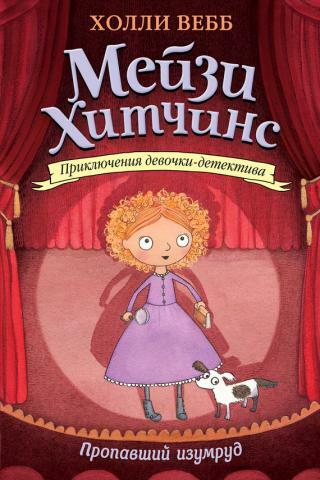 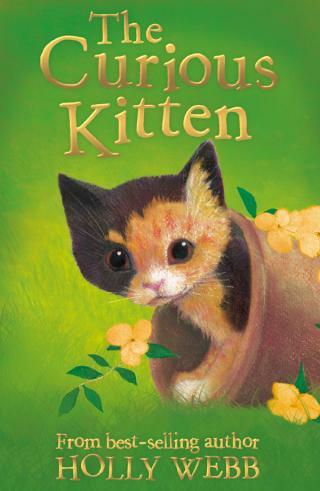 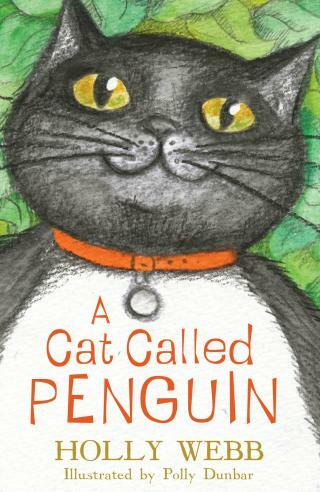 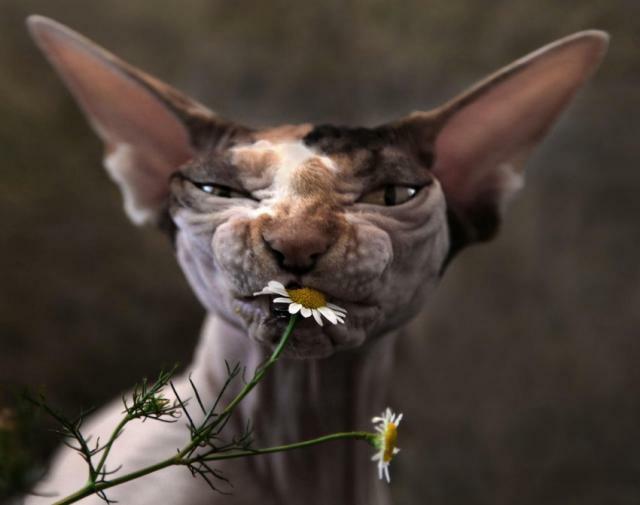 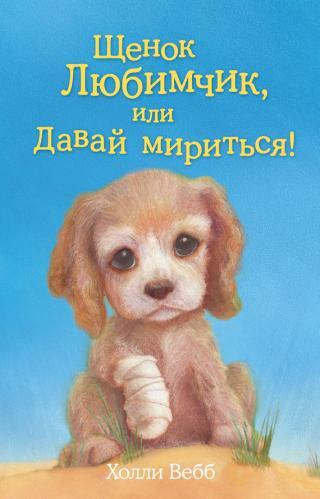 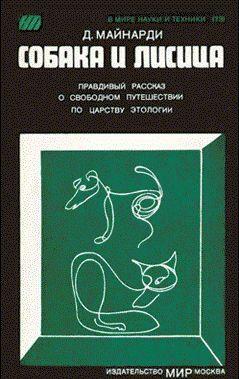 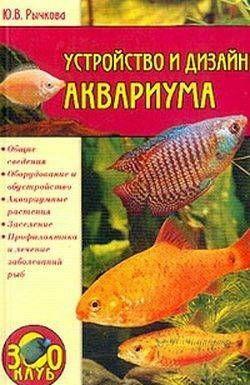 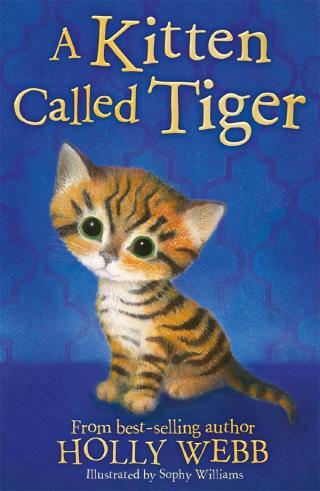 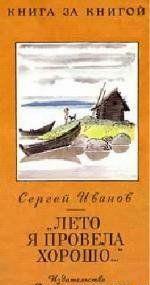 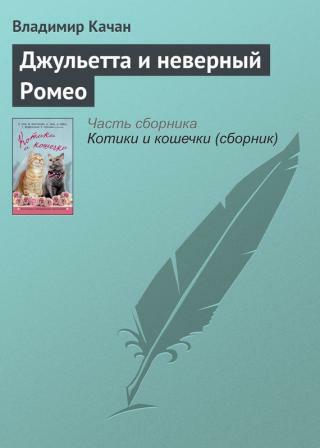 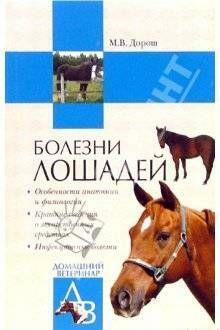 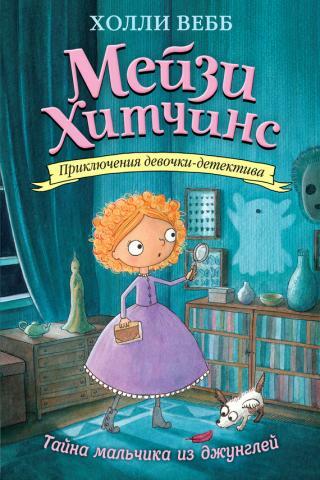 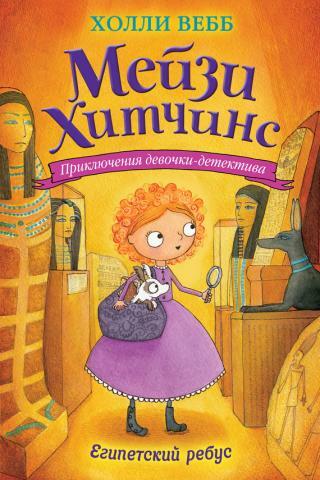 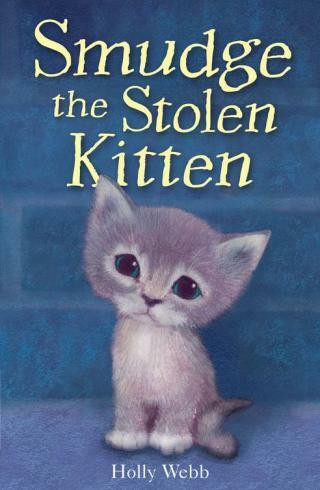 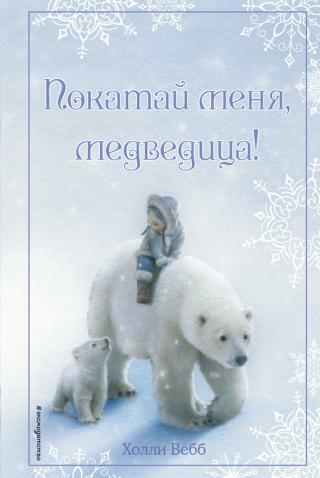 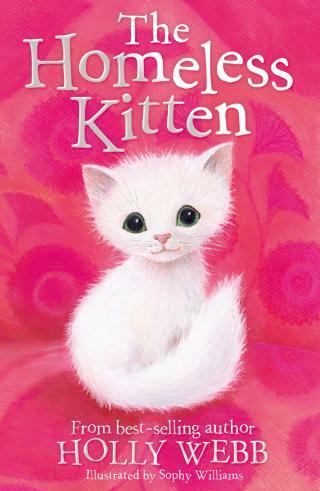 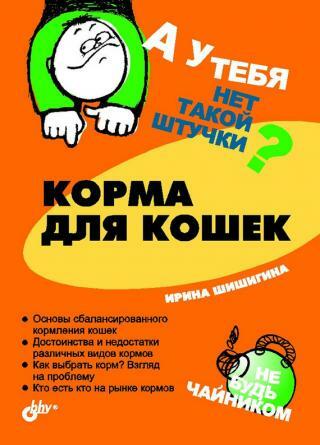 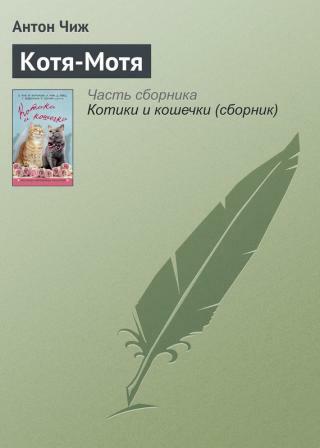 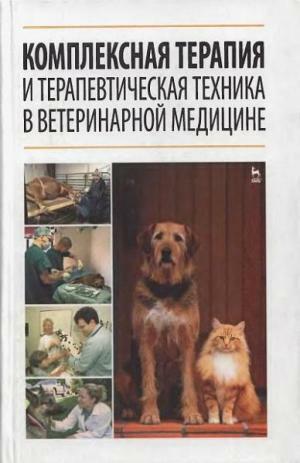 Другие книги серии "Animal Stories"
Комментарии к книге "Smudge Тhe Stolen Kitten"